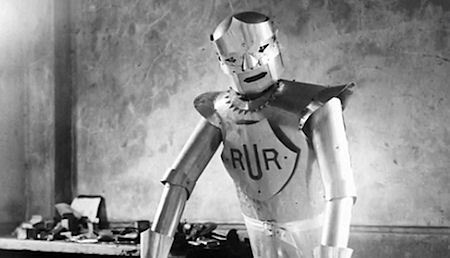 The Science Museum in London is on a mission to rebuild the UK's first humanoid robot. 'Eric' was invented by William Richards and Albert Herbert Reffell, two veterans of the First World War, in 1928. He was a large, burly machine covered in aluminium, and was able to stand up, move his arms and change the position of his head. Eric's movements could be controlled remotely over a wireless connection, or directly using voice commands.